A few things you need to keep ready before approaching investors are a well-defined business plan that talks about the business idea, the revenue model, the problem you are addressing, etc. Additionally, perform a quick check and keep all agreements between founders and other businesses handy. Coming to the pre-funding compliance requirements for startups, you need to first know whether you are planning to raise funding from an angel investor or a group of angel investors. There are certain rules with respect to angel investment in India and you need to be sure your investor and the investment meets these criteria. i. Conditions for the company: In order to be eligible to receive angel funding, an investee company has to be within 3 years of its incorporation, not listed on the floor of a stock exchange, and should have a turnover of less than Rs. 250 million (approx. USD 4,166,667) and not be promoted by or related to an industrial group (with group turnover exceeding Rs. 3 billion (approx. USD 50,000,000)). ii. Deal ticket size/holding period of investments: The deal ticket size is required to be between Rs. 5 million (approx. USD 83,333) and Rs. 50 million (approx. USD 833,333). Separately, it is required that an investment shall be held for a period of at least 3 years. Additionally as mentioned above, a SEBI recognized Angel Investment Fund is also authorized to certify whether its investee companies are engaged in any innovative business. A startup in India can raise money from investors by offering them an equity in exchange of the investment through the allotment of the shares. Under the Companies Act 2013, a private limited company can issue shares to raise funding, within and outside India, by the process of making a Preferential Allotment of Shares. Preferential Allotment is the process by which allotment of shares/securities is done on a preferential basis to a select group of investors. These group of investors can be angel, seed investors or venture capitalists looking to have a strategic stake in your company. Preferential Allotment of Shares is governed under the provisions of Section 62(1)(c) of Companies Act, 2013 and Associated Rule 13 of Companies (Issue of Share Capital and Debentures) Rules, 2014. The issuance of shares under this method should be authorized by the Articles of Association (AoA) of the company. The allotment of shares should also be authorized by a special resolution, and the price of such shares should be determined by the company valuation report of a registered valuer. So, make sure you have the necessary provision in your Articles of Association. NOTE: For the purpose of this blog post, the Issue of Shares or Securities means equity shares, fully or partially convertible debentures or any other securities, which would be convertible or exchanged into Equity Shares. For the purpose of making a proposal for Preferential Allotment, a meeting of the Board of Directors of the Company needs to be conducted. An Extra Ordinary General Meeting needs to be conducted in order to approve the Preferential Allotment by passing a Special Resolution i.e 75% of the votes should be in favor of the resolution. The validity of the Special Resolution is for a period of 12 months and within this period the Preferential Allotment can take place at any time. Once the majority of board members approves the proposal, the next step for the company is to issue offer letters to investors in specified formats. Within a period of 30 days of issuing the offer letters, a complete record of the Preferential Allotment needs to be filed with the Registrar of Companies (RoC). Only after completion of this particular step can the company be eligible for receiving money from the investors. Compliance is a tedious and a lengthy affair. Many early businesses struggle with the multitude of compliances that are part of doing business in India. We hope that the above pre-funding compliance checklist for startups would guide you in the right direction of adhering to the legal norms as laid down by the government of India and other statutory bodies. 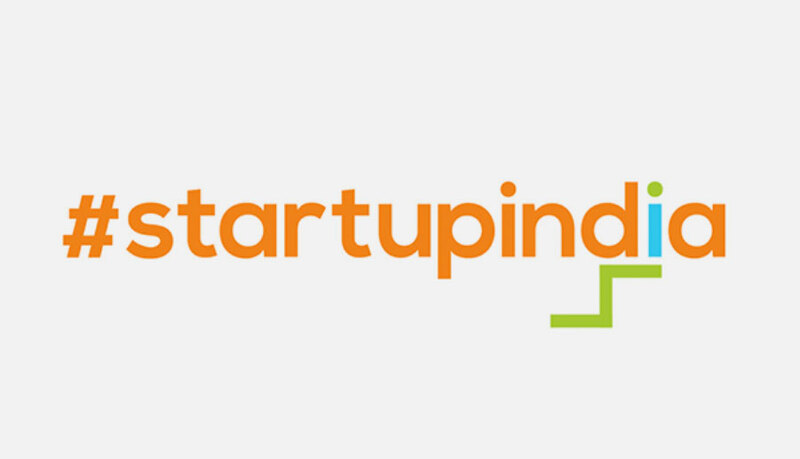 In the next blogpost, we will be talking about the post-funding compliance requirements for startups in India. To know more about the process of funding and relevant compliances, talk to our experts at IntegraBooks today.